Adam Caruso studied architecture at McGill University in Montreal. 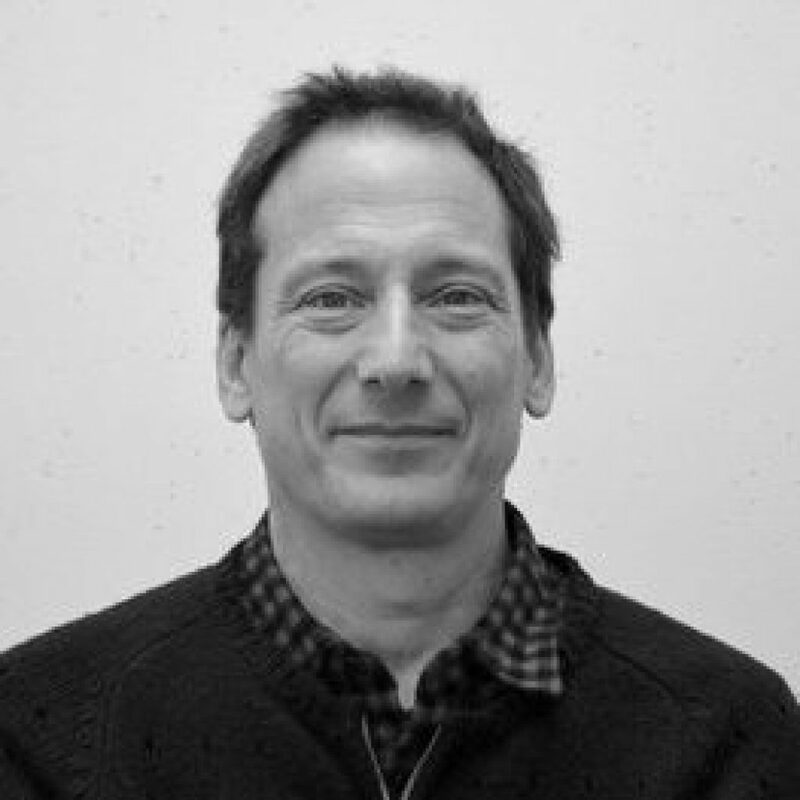 He worked for Florian Beigel and Arup Associates before establishing his own practice with Peter St John in 1990. He taught at the University of North London from 1990-2000, and was Professor of Architecture at the University of Bath from 2002-2005. He has been Visiting Professor at the Academy of Architecture in Mendrisio, at the Graduate School of Design at Harvard University, at the ETH Zurich, and on the Cities Programme at the London School of Economics. 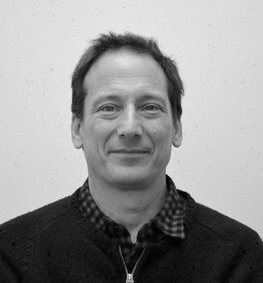 In 2011 Adam Caruso was appointed Professor of Architecture and Construction at the ETH Zurich.